Customers expect you to make it easy to move through their site. According to Gartner, more than 82% of online shoppers prefer a more comprehensive web experience suite, as opposed to a stand-alone single-channel or point-based product. 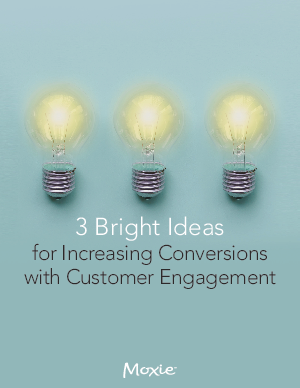 The content of this ebook focuses on the tangible results of effective customer engagement, along with 3 key components companies need to make it happen.